Hello dear rose friends and welcome to the last days of summer – so pleasant here at Clonbinane with a magnificent season when the roses flourished without environmental factors to impose on their health – aphids were kept controlled by wrens, pardalotes and ladybirds, regular applications of the organic spray management program and regular applications of quality fertilizer along with daily watering, kept our potted roses looking beautiful but now they’re happy to welcome the cooler respite of autumn. 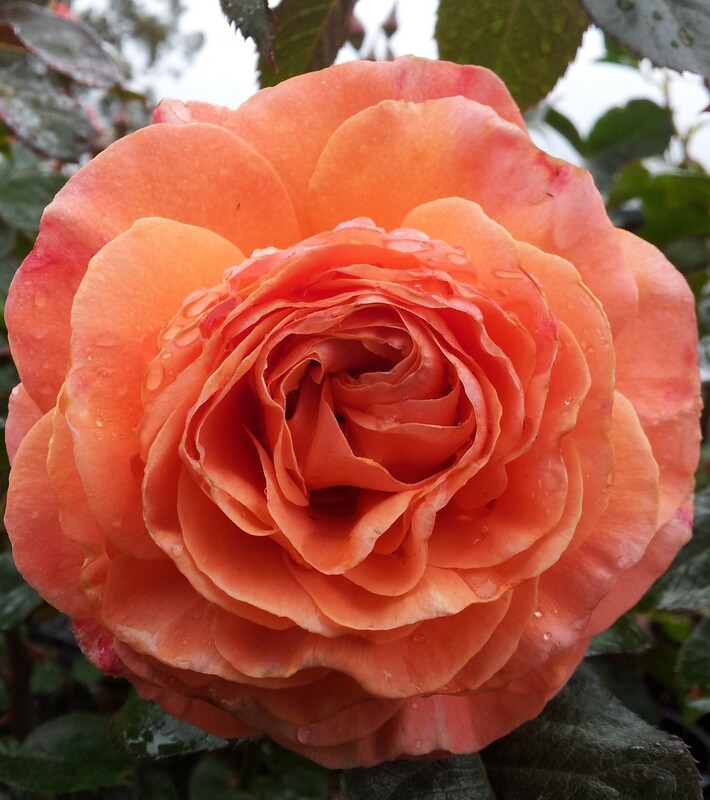 I’ve been busy pruning the potted roses so they look their absolute best when the bus groups come for the Art & Roses Expo and we will again attend Tesselaars Garden Expo at Silvan on 18th and 19th April. Late summer pruning will extend the flowering period right up to the beginning of winter so it’s never too late to prune! In order to maintain great health and vigour in the bushes, be sure to distribute a good handful of Complete Organic Fertilizer around each bush – for the large climbers, you can be even more generous so they produce sturdy water-shoots to make winter pruning much, much easier. 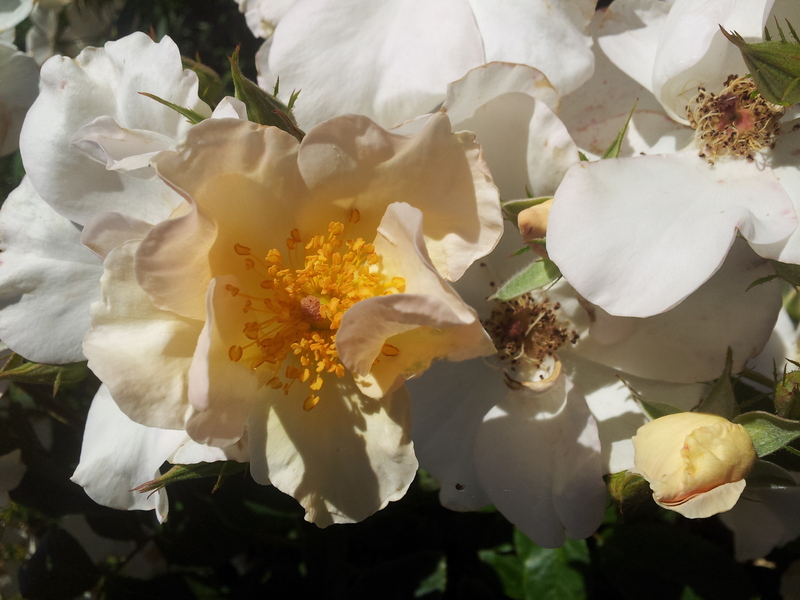 I will cover all aspects of general rose care, composting, watering systems and more so organise for a group of friends to come here on the weekend of 11th and 12th April. There is still time to book your group for this event – call Diana on (03) 5787 1123 for a great day out! Q. What does a boy monster do when a girl monster rolls her eyes at him? A. He picks them up and rolls them right back to her. 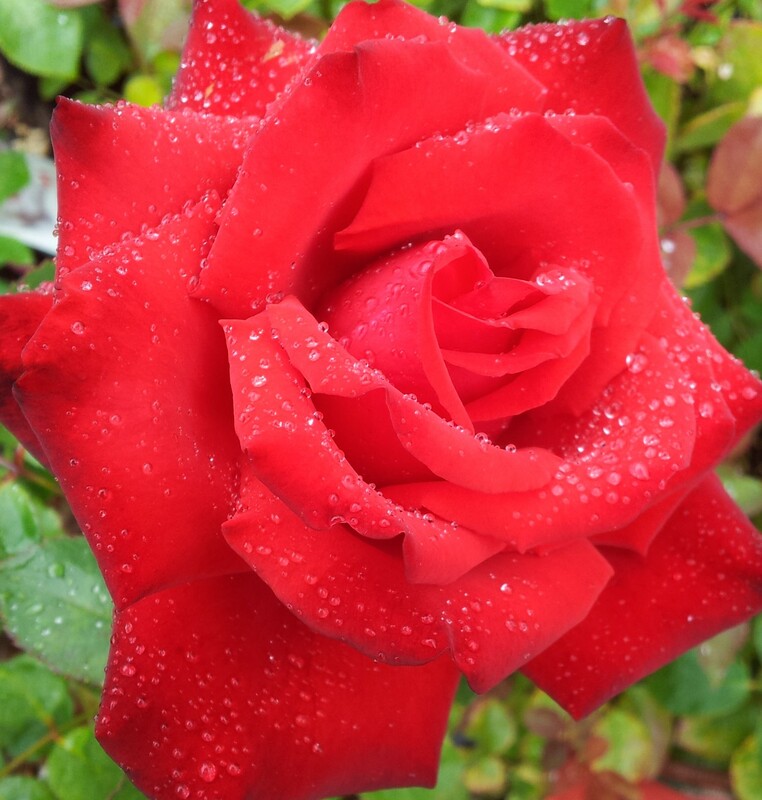 Because it is such an appropriate time for planting roses, for the next TWO WEEKS, all HEDGE ROSES will be available at the very special price of $22.00 each when you purchase four or more plants of the same variety. All the hedge roses can be pruned mechanically, are extremely low maintenance because of their magnificent health and vigour and will add a wonderful display of colour in your garden for eight-nine months each year! 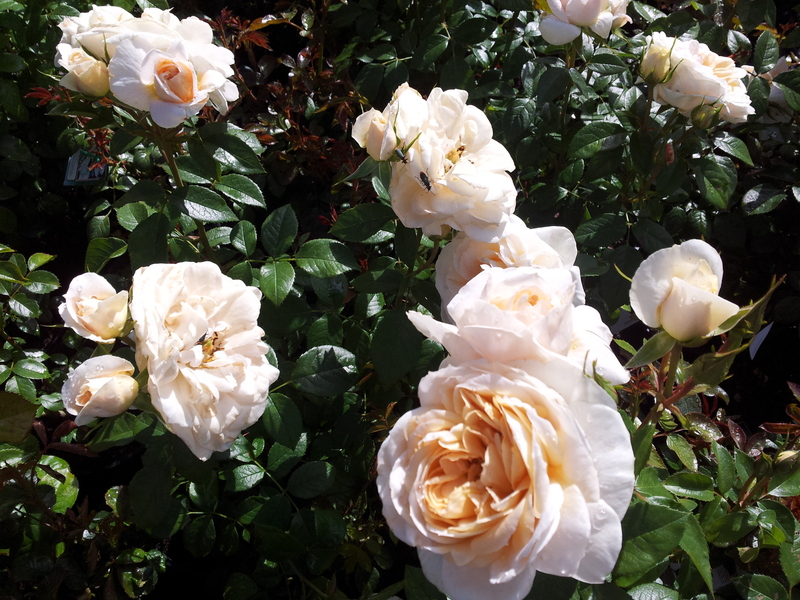 Hello dear rose friends as I recall that this time last year, I was head down writing my book ALL ABOUT ROSES. I was sharing that experience whilst speaking with a lovely bunch of gardeners at the Hobson’s Bay Garden Club earlier this week – lots of them purchased a signed copy of the book after I told them how readers had told me they use the book as a constant reference … it has the organic spray management recipe in it, there are very useful tips about mulch, fertilizing and watering. 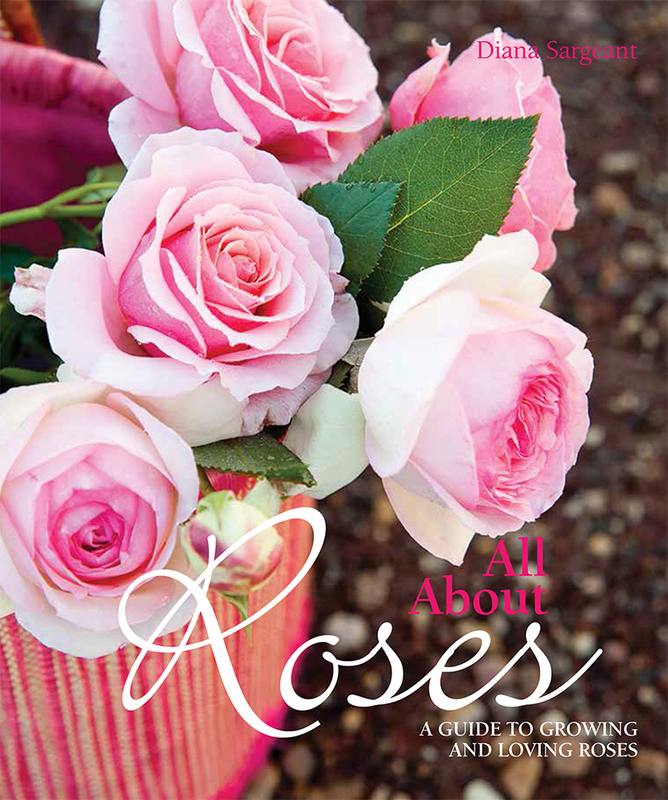 ALL ABOUT ROSES is a very handy book which covers all aspects of rose growing – buy yourself a copy and also put it on your ‘gift list’ for a gardening friend! Don’t let up on watering the garden even though there’s been a bit of rain! Noticed that some of our ornamental trees are stressed so we are on a mission of deep soaking, seaweed solution application and layer of mulch around every single tree in the gardens. Phil Kenyon, our Arborist was here this week removing more native trees that have succumbed since the Black Saturday fires and he told us that a tree will grow 40% more in a year when it is adequately mulched! Roses are no different! It was a very worthwhile project to have a professional Arborist give an assessment of all the trees in our garden – highly recommended consultancy if you love your trees and want them to continue flourishing! 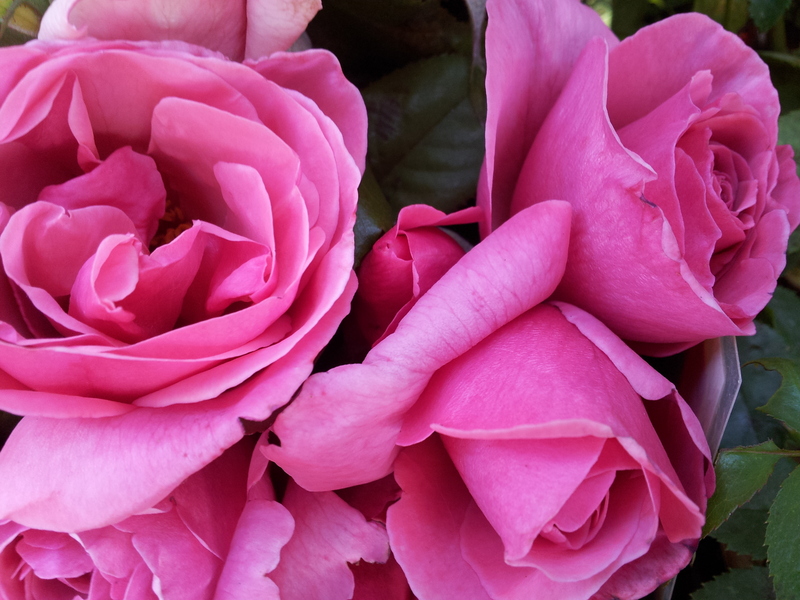 If you have a special event in your garden during the coming months, you can trim your roses so that they are flowering magnificently on THE DAY … when I say ‘trim’, I want you to take stems about 15cms (6”) long and cut just above an outward facing bud. 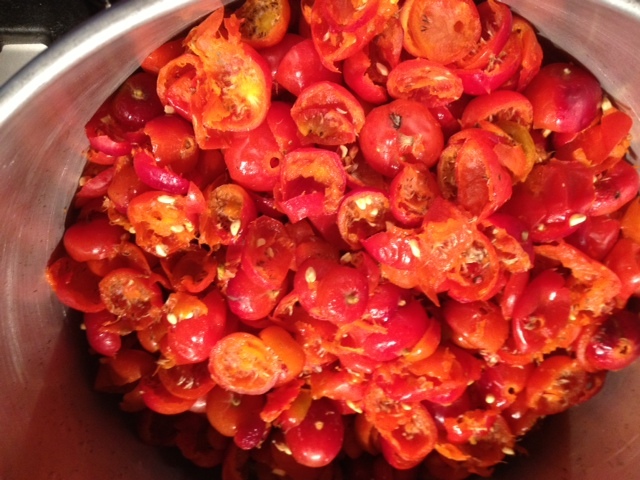 This forces the stem to produce a very strong shoot that will be loaded with flowers within 55 – 60 days … its magic! 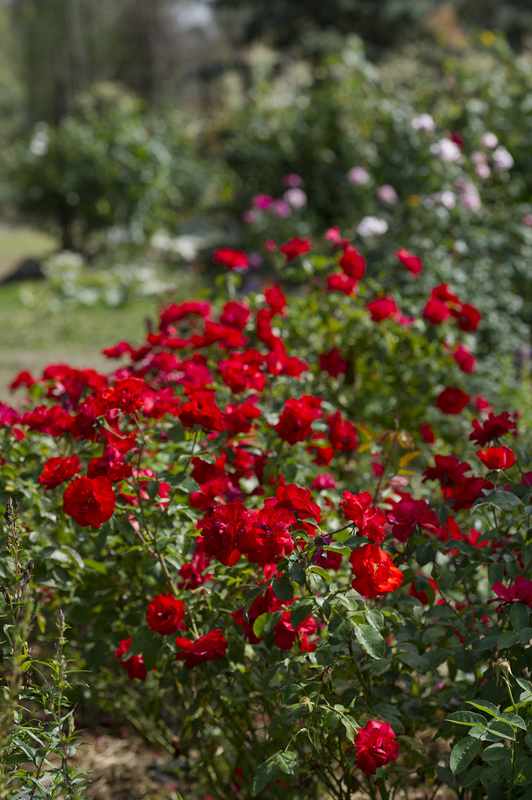 After you’ve trimmed, lightly fertilize the ground around the bushes, mulch if necessary and water over the organic rose management program. If you use seaweed solution with a bit of eco-aminogro (or other fish emulsion type liquid fertilizer) every fortnight you’ll be amazed at how rapidly the bushes will produce masses of blooms in time for your event. I turned over a compost heap yesterday and am impressed with the humus content – corn growing nearby needed watering so the compost heap has been regularly watered too. 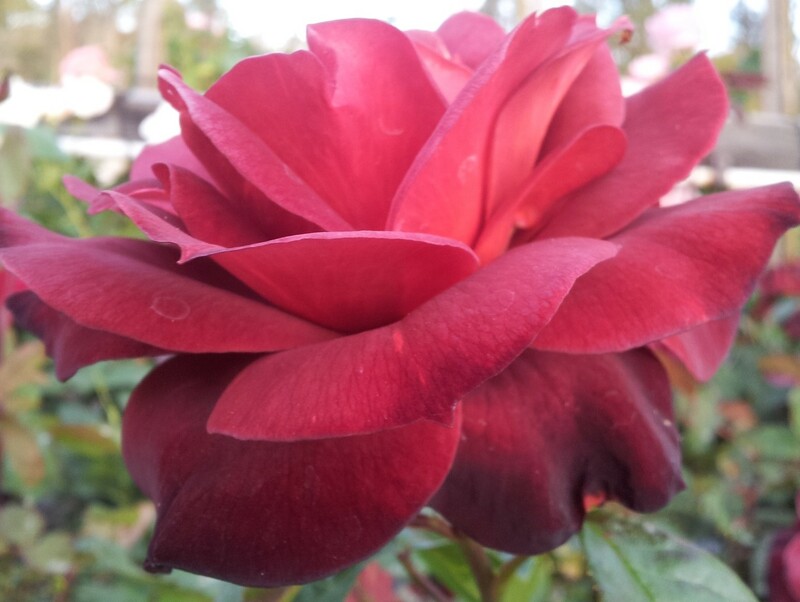 If you are composting your putrescible waste, frequent watering will hasten that waste turning into beautiful humus which you can then apply around the roses and veggies. ALWAYS place mulch over the humus to retain all those precious microbes! Here’s my joke for this week … Q. What do you call an elephant in a phone box? A. Stuck! 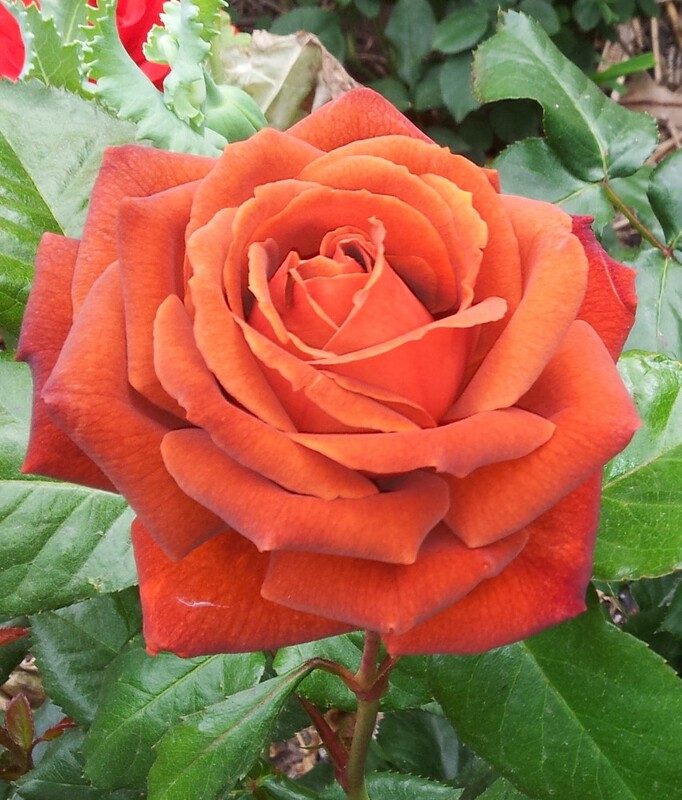 This amazing rose has an incredible range of colours – dark orange/chocolate brown/blue-grey … these are all my own photos of HOT COCOA which is a continually free-flowering, tall growing bush with the most glossy, healthy foliage – very highly recommended rose! Hello dear rose friends with a timely reminder that it’s VALENTINE’S DAY tomorrow which, like I said in a radio interview yesterday, is a time to say “I LOVE YOU”! In all the busyness of our lives, it’s so easy to forget the one who is right there, 24/7. 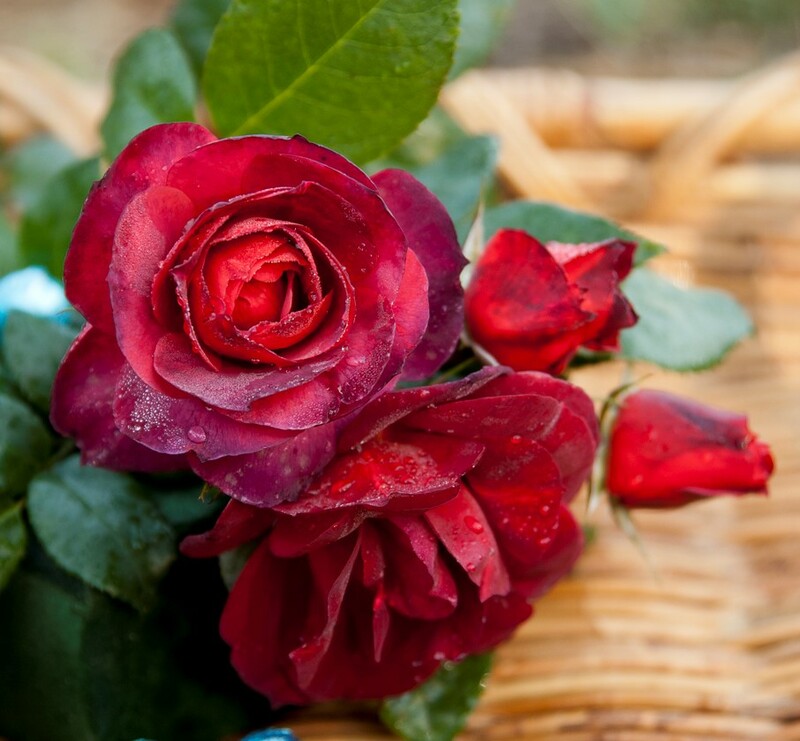 Go pick a rose from the garden, put it in a vase beside their bed – no words necessary, the rose will speak volumes to the one you love! Q. What did the boy snake say to the girl snake? A. Give me a hiss! Q. Why did the sea bed feel unhappy? A. Well, you’d be unhappy too if you had crabs on your bottom!!! 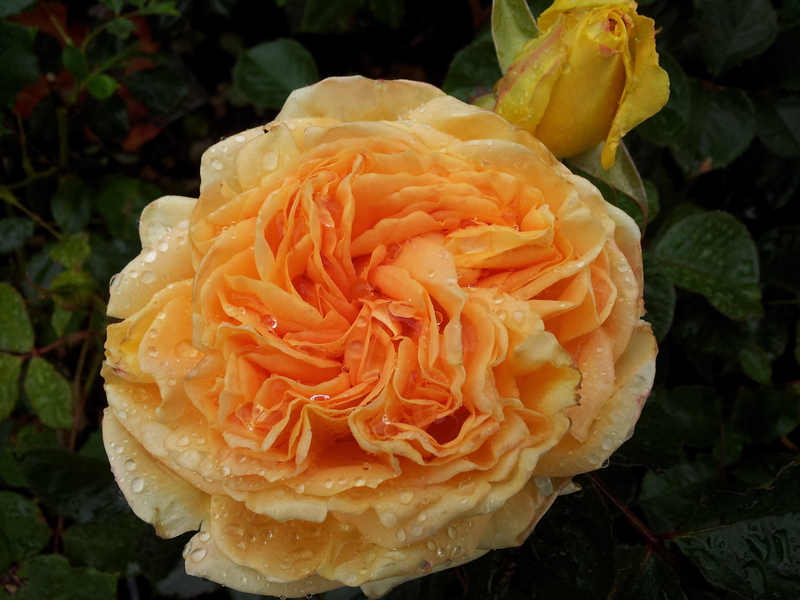 Have a beaut week in your garden and remember to present our offer to your Club or meeting group for the weekend of 11-12 April for the Kilmore Art Expo and visit to Silkies Rose Farm, Clonbinane – book more than 15 people and my Rotary Club will subsidise your travel expenses. 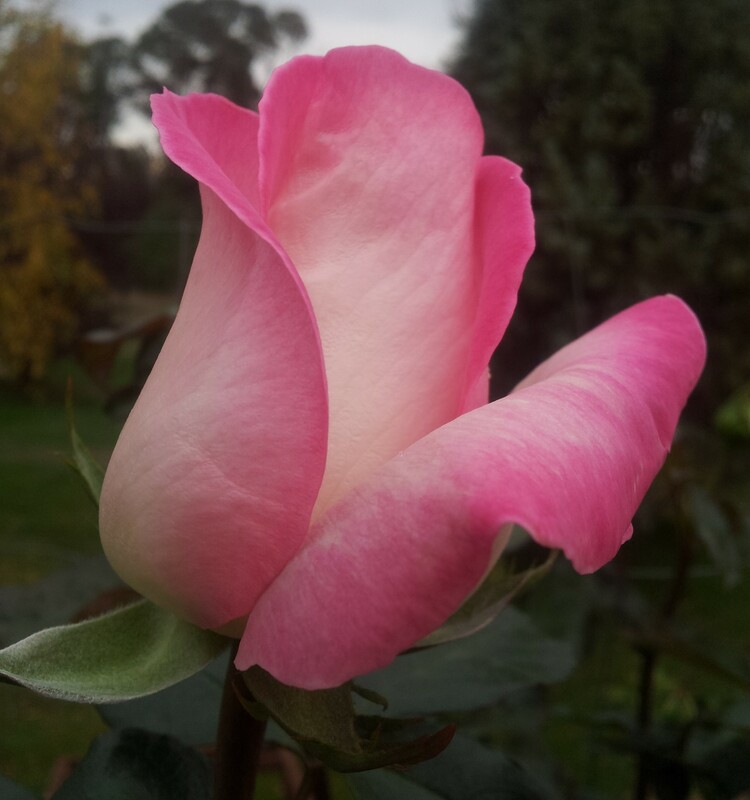 Hello dear rose friends and welcome to the last month of summer – difficult to believe it’s even been summer here in Victoria with cold southerly winds leaving temperatures hovering in the mid-20’s but that will all change soon and we will probably have a spectacular autumn. Some rain would be good … please? ROSE NAMES that match every occasion. 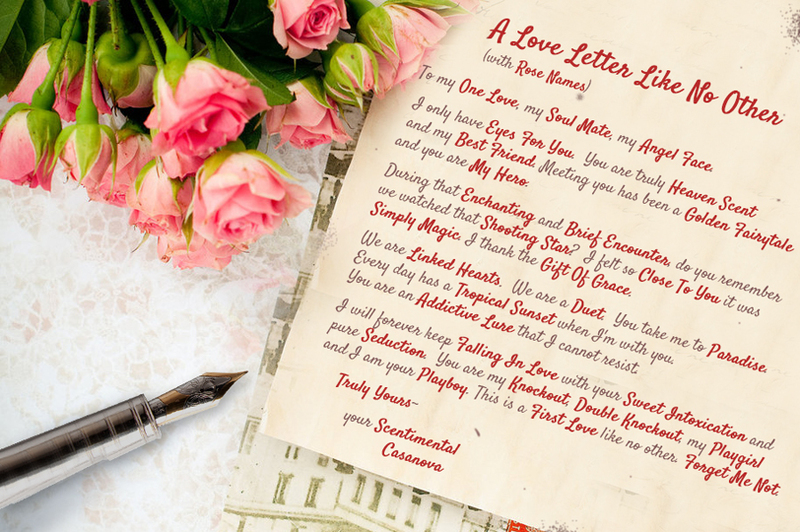 Here’s some inspiration from a lovestruck romantic for Valentine’s Day! 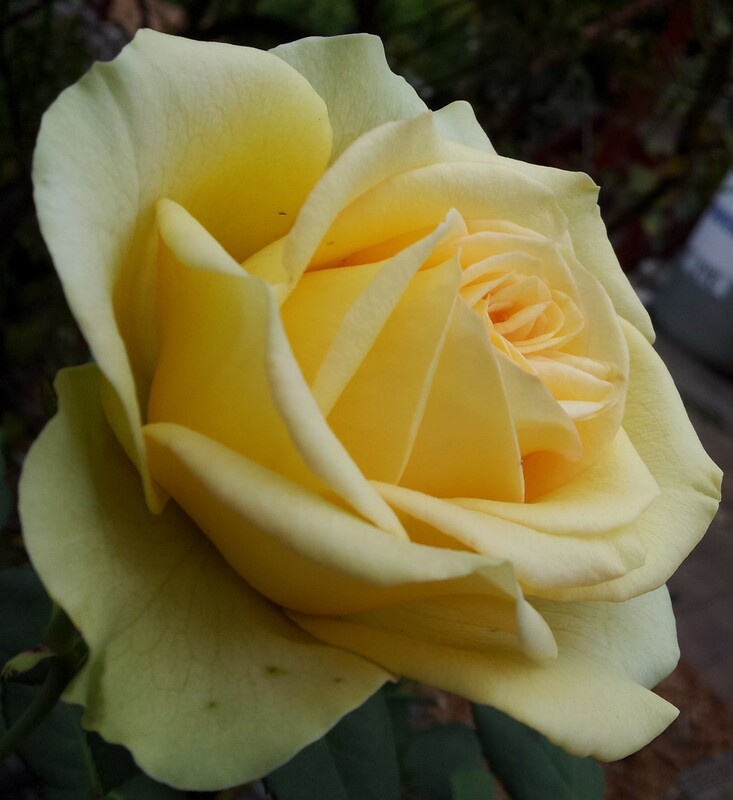 You can share this LOVE on our Facebook site Rose Sales Online. Check us out if you haven’t already. 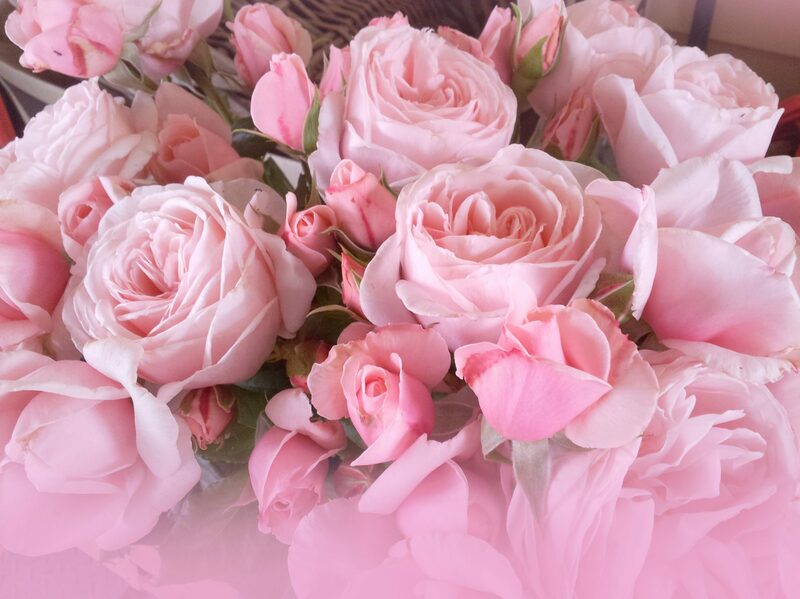 We know you love roses so go on “like us” and enjoy being tantalised by the many beautiful roses we supply through giftroses.com.au and make your Valentine’s Day especially memorable this year. I confess to being a connoisseur of fine things and I do LOVE jam! 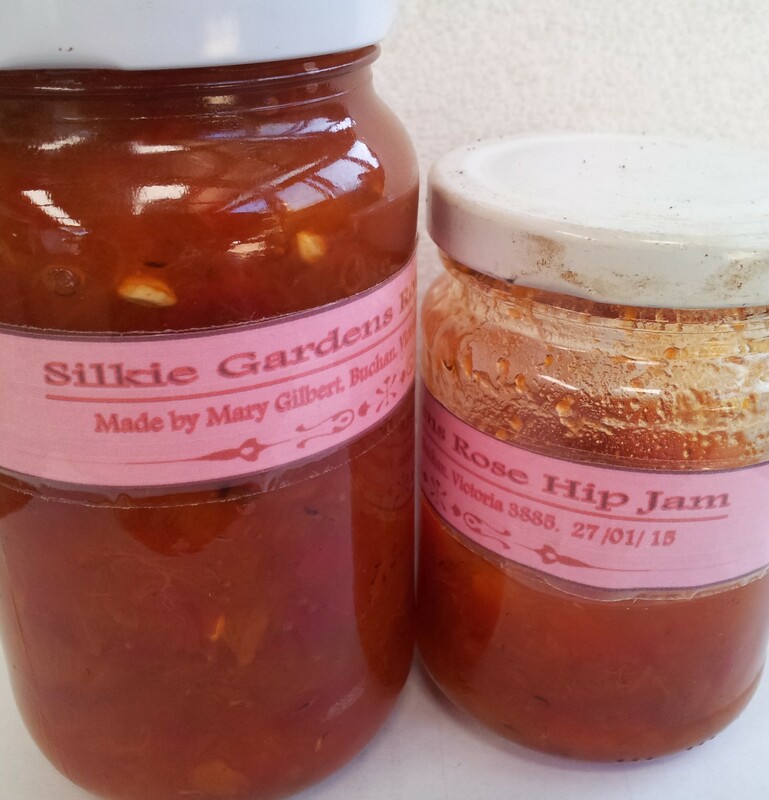 … which were delivered to the Rose Farm this week by Mary who took up Diana’s offer to harvest our hips in return for a jar of jam … Diana spent over an hour in the hot sun harvesting 1.5kgs of rose hips, packed and posted them to Buchan where Mary spent three hours de-seeding the hips after she’d ‘topped and tailed them’ – definitely a labour of love because even at minimum wage, each jar of jam must cost no less than $30 but the taste is DIVINE … thanks girls for this delicious treat! 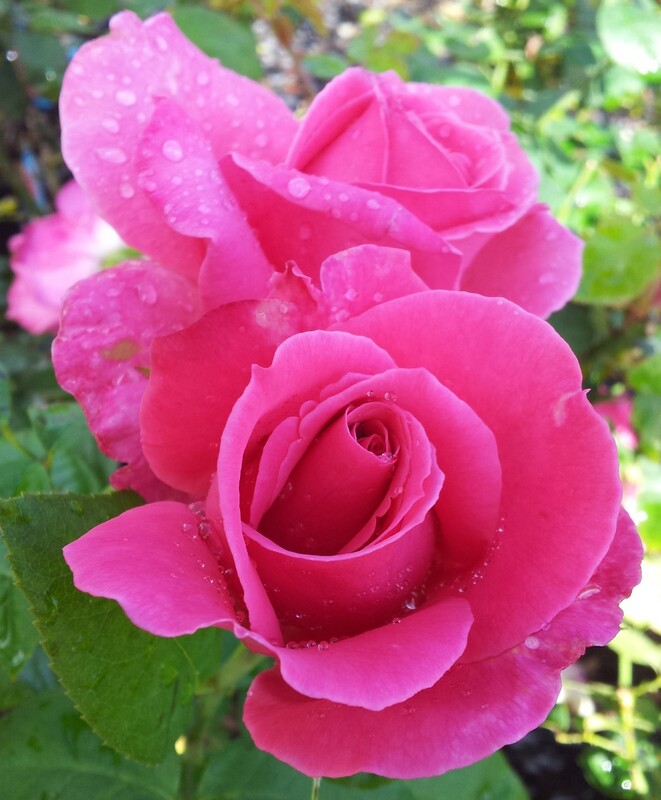 BUY TWO RUGOSA ROSES, GET ONE FREE! 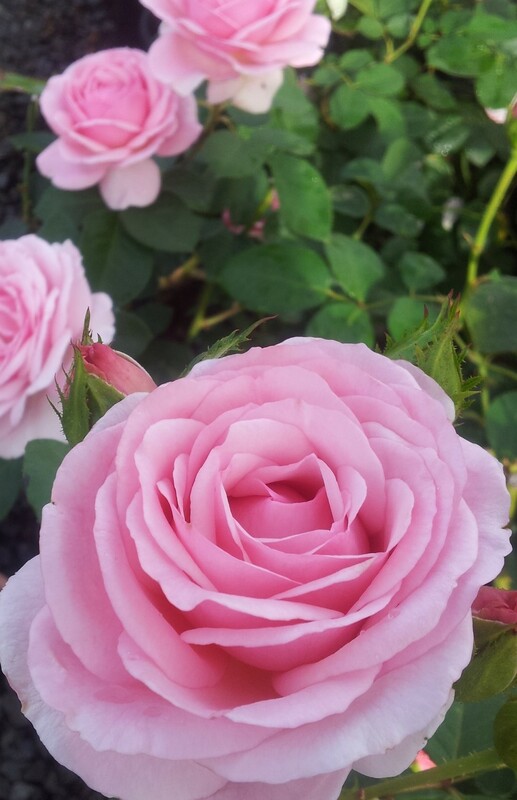 Remember that roses are very water-wise plants … no less than 10 litres per plant, per week, delivered in the one application will ensure healthy foliage and flowering – if you are watering your rose garden, be sure to apply a sprinkling of complete organic fertilizer over the soil and the flowers will have substance, great colour and last well in a vase! for guaranteed delivery on Valentine’s Day ..